The Martingale betting system is the most popular of all but will it help you play successfully? A win by the Martingale betting system is a real win. However, when you lose, it is a really, big loss. 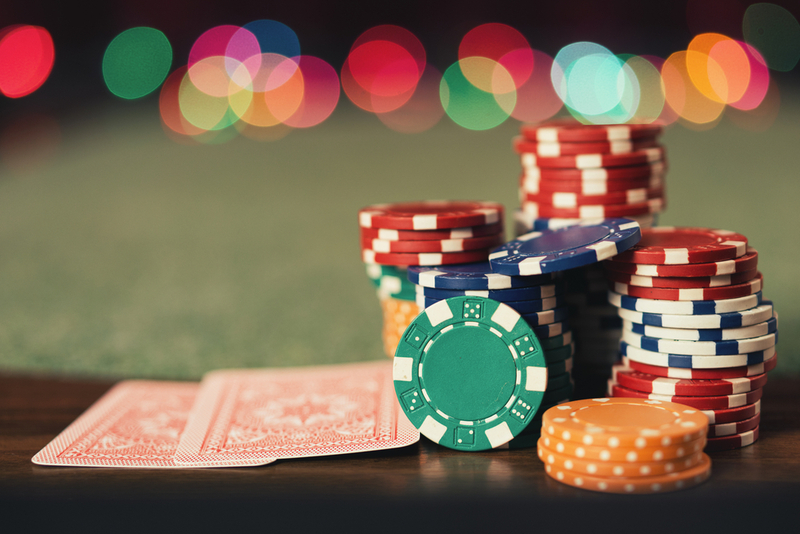 By using Martingale, you are increasing your chances of winning in the short term. Experienced people love using the Martingale system because it is clear, user-friendly and logic. Also, it does not involve complicated maths, making it convenient for players that have no mathematical patience. When measured against inside bets, the ones listed above have about 50% chances of winning. If you win in this situation, the payout is 1:1, meaning you will win the same amount you placed in for the bet. If you bet one chip on red and win, you will get your chip back and an extra one for being the winner. 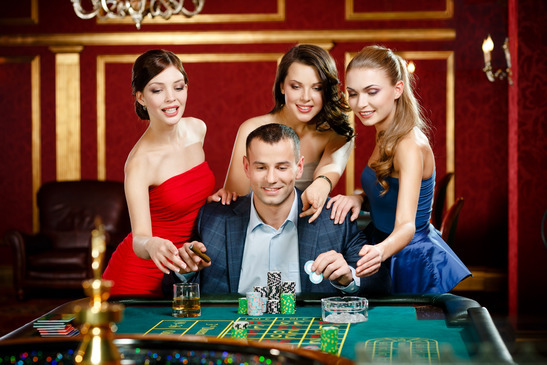 The basis of Martingale betting system is the doubling strategy. The concept means that you gamble on one of the outside bets. Whenever you lose, you double your bet until you take the win home. However, the first win will get back all the losses you incurred before, giving you a profit that adds up to the bets you placed. You make a bet of £10 and win, so you bet £10 again. If you lose, you are supposed to bet £20. Another two losses require that you double your bet to £40 and £80 respectively. Though you might have felt like it was a bad night, your win will be a big one. Winning from the Martingale system comes with a slide; it is a big win. 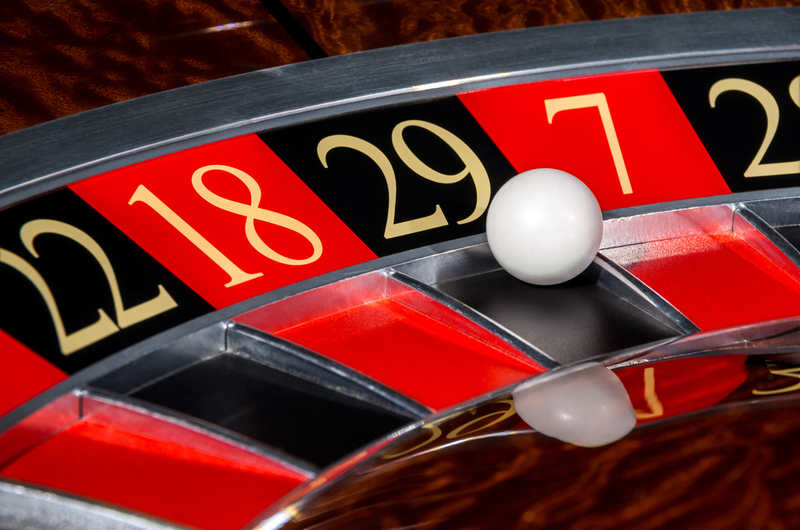 But, what if all roulette odds are against you and no matter what you do, you just can’t win? 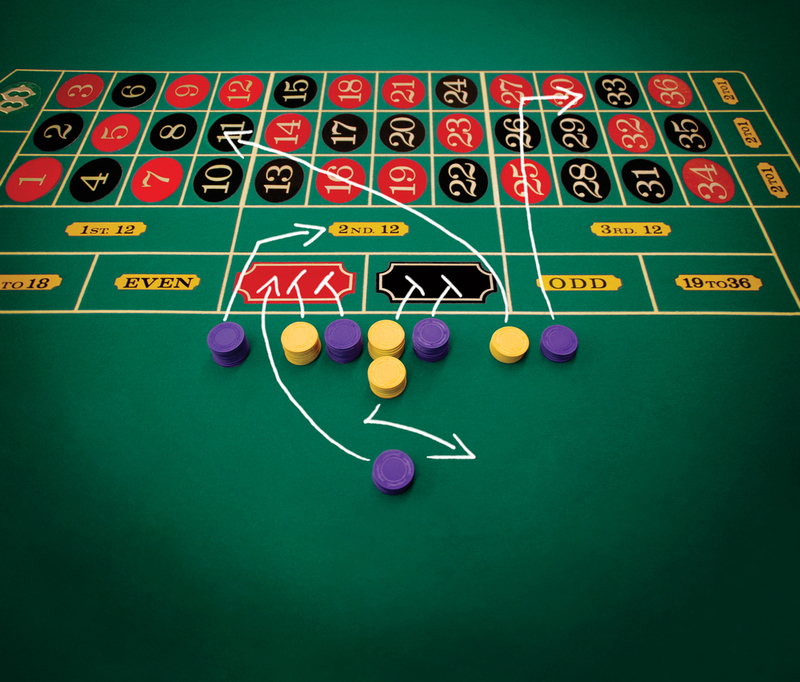 The concept behind Martingale betting strategy means that you can bet for as long as you want. It is tempting to keep on going since at the back of your mind you are aware that your first win will recover your losses and give you extra for your next bet. Nevertheless, this part of the concept works more theoretically than practically because there are many other factors influencing the game’s outcome. There is also the unfortunate event where you run out of money without a single win! 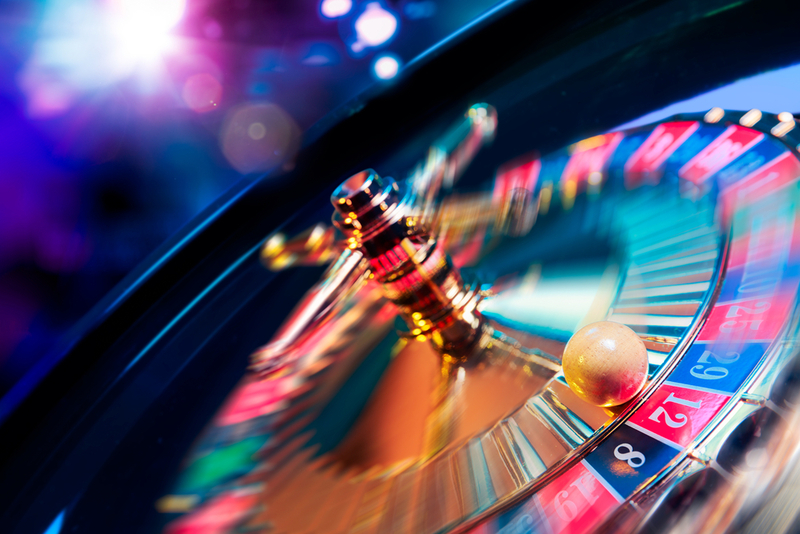 Most casinos have a limit for the minimum or maximum amount that every person can bet. Your trend of winning bets using the Martingale strategy depends mainly on the type of game, the amount of your original bet your bankroll. The doubling system increases your chances of a big win only in short term bets. As you stay longer in the game, your chances of losing increase. Remember, that you cannot bet past the table’s limit and with a dry bankroll. You could run out of betting money if you consecutively lose. 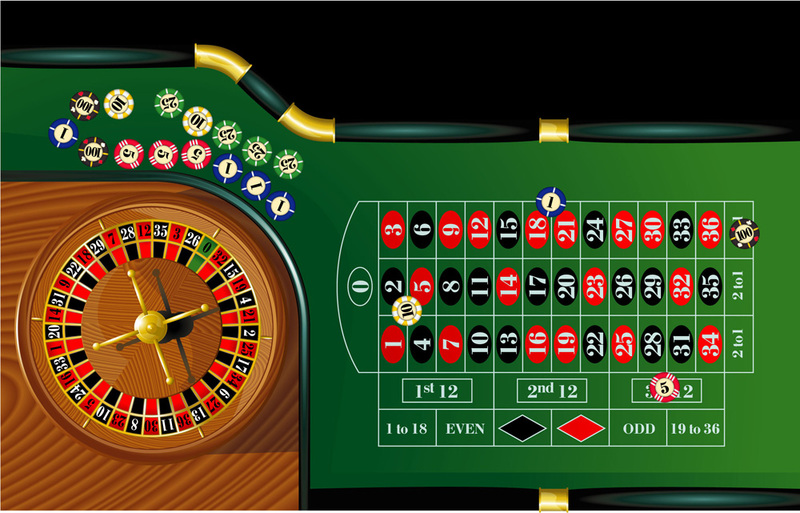 You could reach the maximum betting limit placed by the casino. Whether or not to apply Martingale? 1.The amount you bet is proportional to your bankroll. For example, if you have £200, 2.try bets less than £5. Divide your money wisely, to create as many chances of winning as you can. 3.You are going to play for a short time. 4.You are a risk taker and a disciplined gambler. 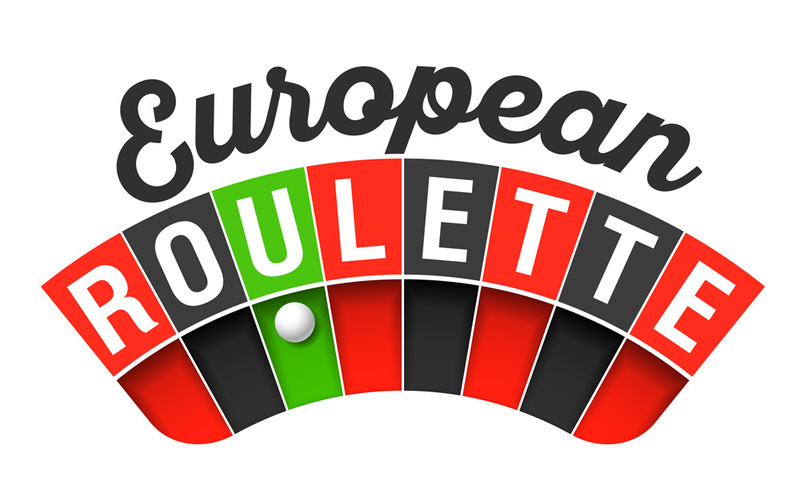 -While American roulette wheels contain both 0 and 00, European have the 0 only. 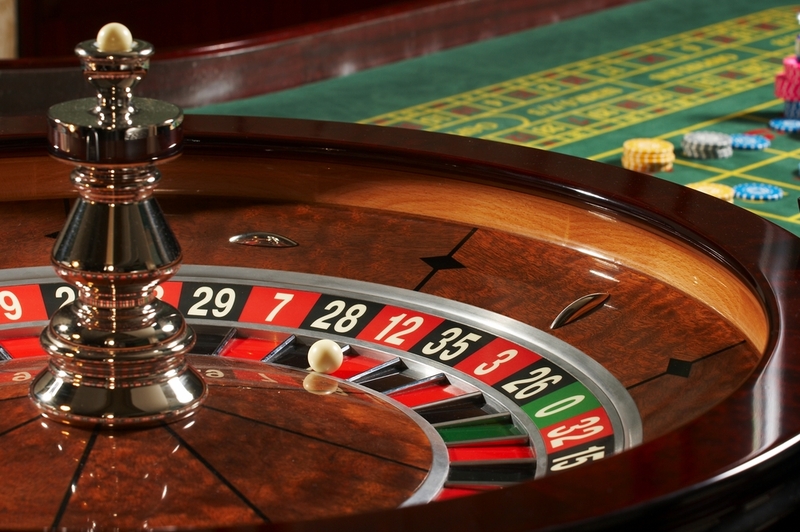 -The house edge on a European roulette wheel is about 2.7% as compared to 5.3% for the American option. -European online rooms are easy to find, plus they have great offers and game-styles. 2.Blackjack offers good returns with smart strategy but requires a larger bankroll than usual when it comes to Martingale. The best place to start is betting online. If you get a grip of the Martingale betting system, you are on the way to big wins.